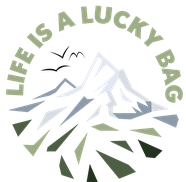 See yourself as an athlete - Life is a lucky bag! 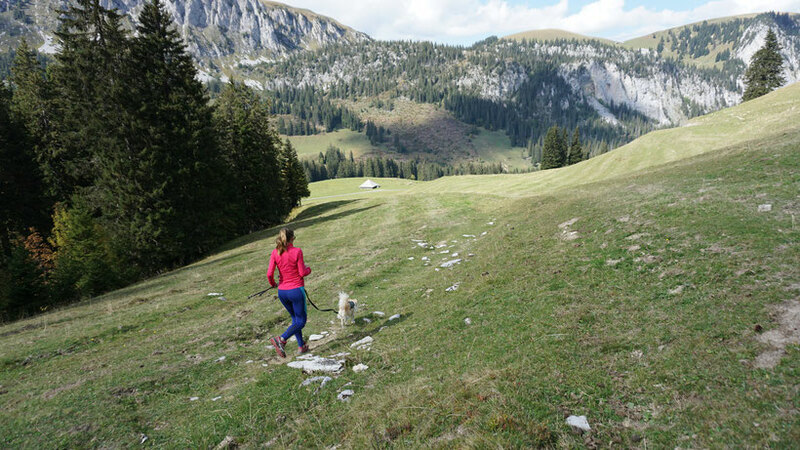 The preparation for an ultramarathon does not only include physical training. Of course this is the key to the hopefully successful race, but physical training alone might not be enough. In the past months of preparation I have dealt with many different topics related to my goal. In addition to training, these include my diet, the importance of rest days, the right equipment and mental preparation for the run. At this point I had a decisive moment, when I consciously started to perceive myself as an athlete. Amateur athlete, of course, but still: having the mindset to see myself as an athlete has brought me forward immensely. I almost tend to say that this change in attitude is as crucial to my training success as the actual training sessions. Seeing yourself as an athlete - what does that mean? For many years, calling myself an athlete wouldn't have occurred to me. And even when I ran "only" half marathons and shorter distances in competitions, I wouldn't even have called myself an amateur athlete. I just simply ran. That was it. So simple. But with more training I automatically had to deal with the peripheral areas of the sport. Nutrition has always been a topic for me, sometimes not an easy one. Also my personal ambition and my "collecting passions" to measure with the help of fitness trackers and apps was strengthened by regular running training. And then one day I found myself reading a book for athletes. I would never have touched such books before, but suddenly I began to devour everything that had anything to do with my sport. And I began to answer the question: "Are you involved in sport?" with a clear "Yes!" A few times I even answered "Yes, I run Ultra". I still feel like an impostor because I haven't actually run it yet, BUT by saying it out loud, my own attitude changes. Yes, I am an athlete. 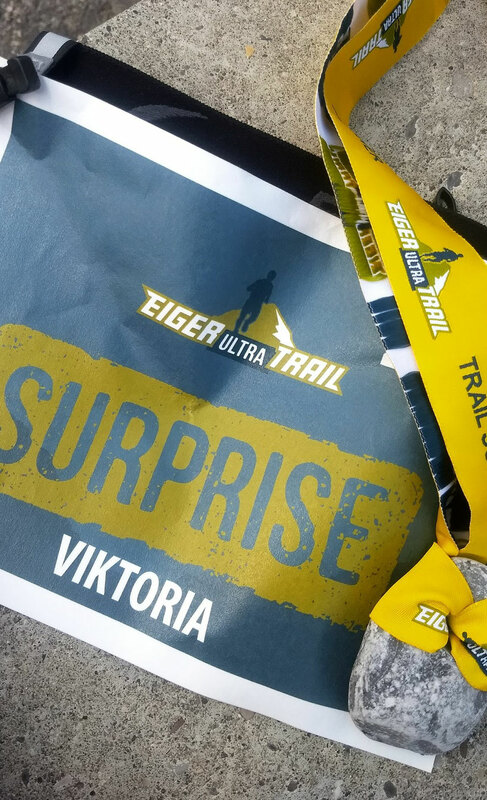 Yes, I am even an ultra runner. And every time I think about it, tiny things change in my everyday life. Rather take the stairs than the lift. The bicycle instead of the tram. Do without the glass of wine when training is due the next day. Eat consciously. Develop intuitive eating habits. Give in to desire or not, depending on the situation. Learning to listen to my physical signals. Communicate clearly, to myself and others, when I plan a rest day. All this makes me a better athlete. And I also believe a more content person. Because I learn to do what is good for me. This makes me more balanced, concentrated and focused on my goals. I see myself as an athlete, because only those who have a goal in mind can get a way behind them. It doesn't matter if this distance is 10 km, 42,195 km, 51 km or 330 km.